Former Buffalo mayor Anthony Masiello has been hired by the City of Buffalo to advocate its interests in Albany, creating significant conflicts of interest with several of his other clients who have hired him to lobby the city and state governments on their behalf. The conflicts have so far gone unnoted in the press or by public officials responsible for the decision. 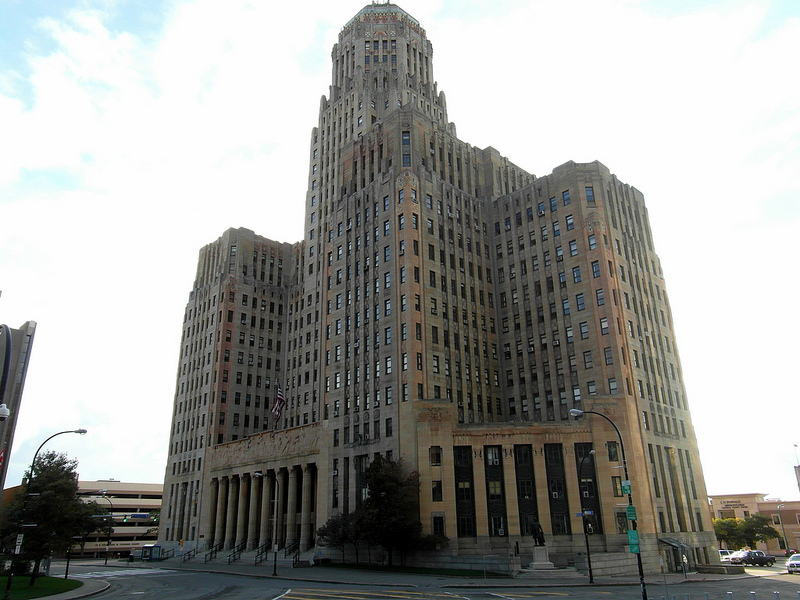 Masiello’s lobbying portfolio will include “providing advice on legislative and governmental strategy, monitoring legislative activities, identifying revenue generating opportunities, providing input on the city’s annual state legislative agenda, and providing advice and advocacy on issues identified by the city,” according to the $60,000 one-year contract approved at the March 5, 2019 Buffalo Common Council meeting. 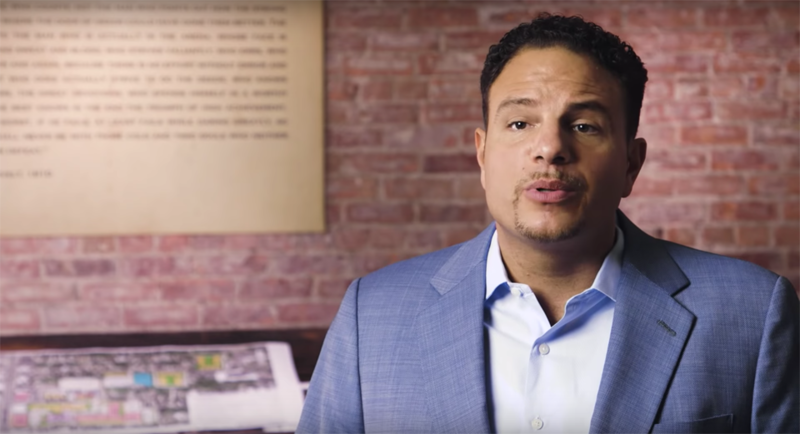 In particular, Masiello’s work identifying revenue opportunities for the city conflicts with his role advocating for businesses and real estate developers seeking subsidies and tax breaks, from the city. One tax break used by Masiello’s clients, the 485-a property tax exemption, will cost Buffalo homeowners and renters $63.5 million through 2029, as we reported last year. Some of Masiello’s lobbying clients with business before the city include Bradley Termini, the investor behind a planned cannabis operation on Buffalo’s waterfront, real estate developers Sinatra & Company and Creative Structure Services, stun-gun and police body camera manufacturer Axon (formerly known as Taser), and waste hauler Modern Corporation. Cannabis legalization was named specifically by the Buffalo News as a policy issue for which the City of Buffalo was hiring Masiello to advocate. Masiello’s contract with the city was approved shortly after the Buffalo Urban Development Corporation, the public body that manages Buffalo’s brownfield land holdings, executed a contract with Masiello’s client Bradley Termini’s firm in February to sell 72.4 acres of waterfront land for the waterfront cannabis growing project. Other Masiello clients Sinatra & Company and Creative Structure Services (CSS) are real estate developers working together on a number of projects, including a large development on Jefferson Avenue on Buffalo’s east side that has received $20 million in subsidies and financing from public agencies, including Empire State Development and the Buffalo Urban Renewal Agency, according to the Buffalo News. Further, both Sinatra & Company and CSS are beneficiaries of Buffalo’s 485-a tax exemption. As mentioned above, we estimated last year that the 485-a tax break will cost Buffalo homeowners and renters $63.5 million in property taxes exempted for big developers. This number is certain to increase as these developers and others continue to take advantage of it for new projects. 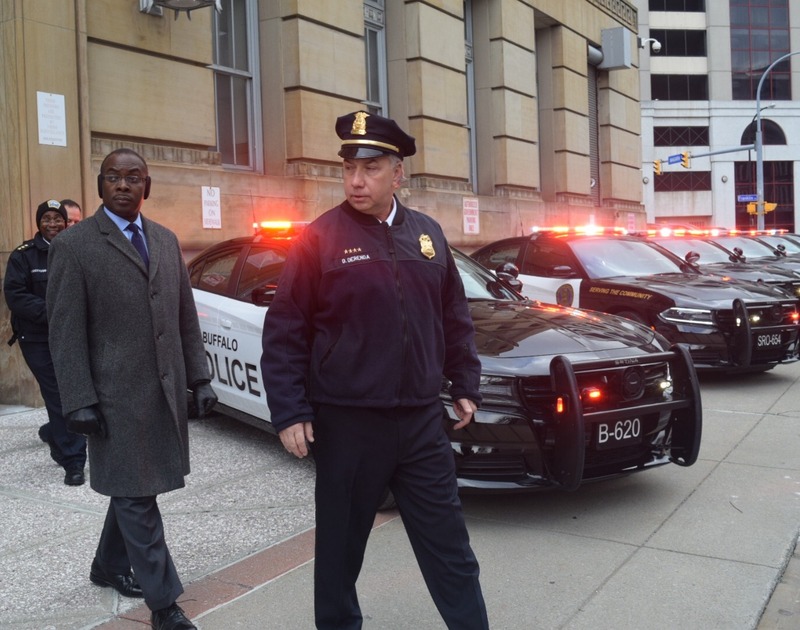 In late 2018, the city of Buffalo signed a contract worth more than $2 million to buy 550 police body cameras from Axon, which is represented by Masiello. 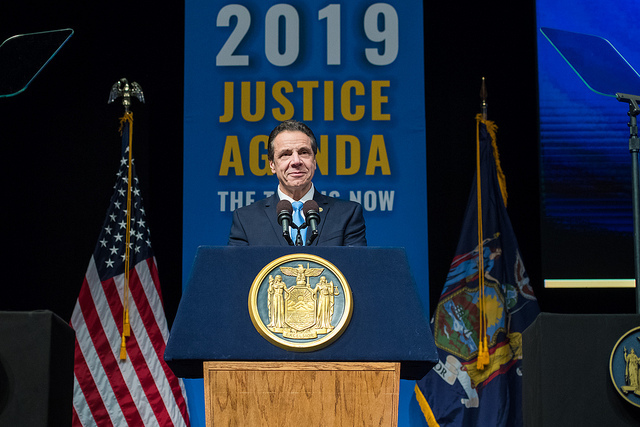 Another of Masiello’s clients, Tesla, is the primary beneficiary of Governor Andrew Cuomo’s largest Buffalo Billion project: a $750 million factory built with public money on a brownfield that had been formerly owned by the city. This is not the first time we have raised questions about conflicts of interest in Masiello’s lobbying. In 2014, while serving on the board of the Buffalo and Fort Erie Public Bridge Authority, which runs the Peace Bridge, Masiello was also registered to lobby on “Peace Bridge reconstruction matters” on behalf of a local construction trade group. This time, Masiello is not in a position of decision making authority for a public body that he is also lobbying on behalf of private clients. Still, as a paid advisor to the city on legislative and governmental strategy and revenue generating opportunities, Masiello is situated to access inside information and otherwise advance his other clients’ priorities.